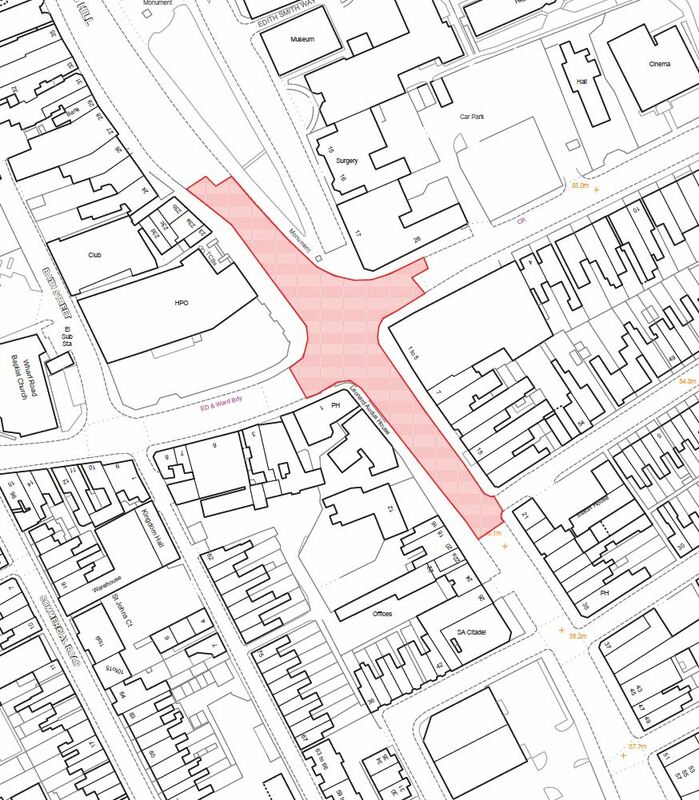 ROAD CLOSURE – London Road/Wharf Road junction in Grantham. 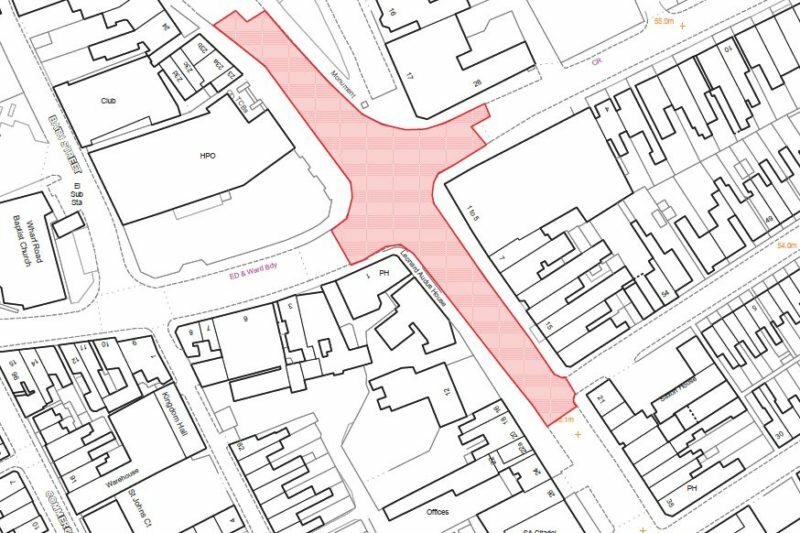 Lincolnshire County Council’s Highways Alliance will be reconstructing the carriageway through the London Road/Wharf Road junction in Grantham. Please refer to the image below to see the plan which indicates the extent of the work. Because of the heavy traffic and pedestrian volumes it will be necessary for the junction to be closed to through traffic. Due to the construction depths involved it will not be possible to safely open the road to traffic at any time, therefore the junction will remain closed day and night for the duration of the scheme. This will allow the scheme to be completed quickly and efficiently and in the safest manner possible, and with a permanent finish that will not require return maintenance visits for years. Start date: Sunday 29 July 2018 0600hrs. Finish date: Friday 3 August 2018 0700hrs. Because of the impact of this on the town centre, work will continue 24hrs a day to ensure it is completed as quickly as possible. It has been scheduled in the school summer holidays to take advantage of the lower traffic and pedestrian volumes. Local diversions will be in place through Grantham for smaller vehicles that can travel under the rail bridges in the town. Larger vehicles will be required to divert around the town centre using the A1.